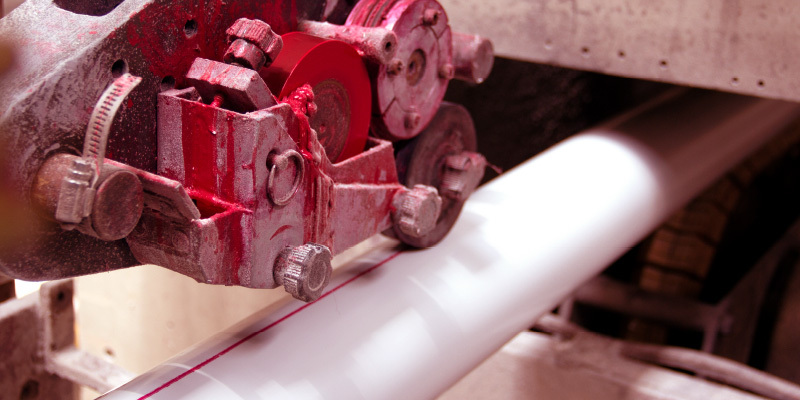 The Electrical Industries Group are proven pioneers in the local manufacturing industry. and packaging material against the highest international and local standards. products in the English-speaking Caribbean. A globally recognized leader in the development and delivery of international voluntary consensus standards. ASTM standards are used around the world to improve product quality, enhance safety, facilitate market access & trade, and build consumer confidence. Electrical Industries was the first company in Trinidad & Tobago to receive ISO 9000 certification, which has since been upgraded to ISO 9001. ISO International Standards ensure that products/services are safe, reliable and of good quality. They are strategic tools that reduce costs by minimizing waste & errors as well as increasing productivity. 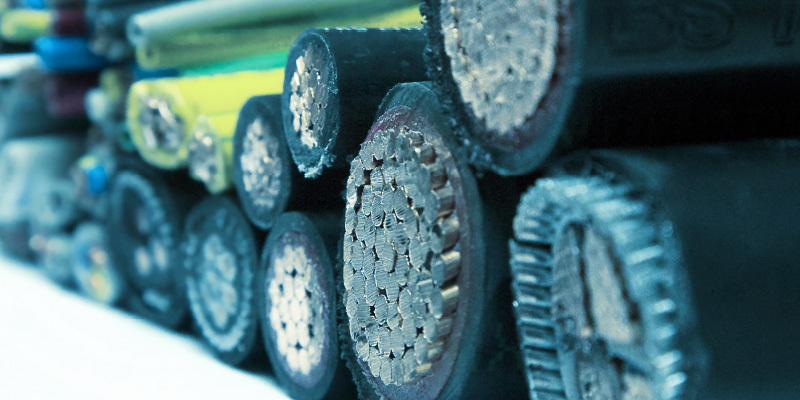 BASEC is a recognised sign of assurance of independent cable testing and approval. 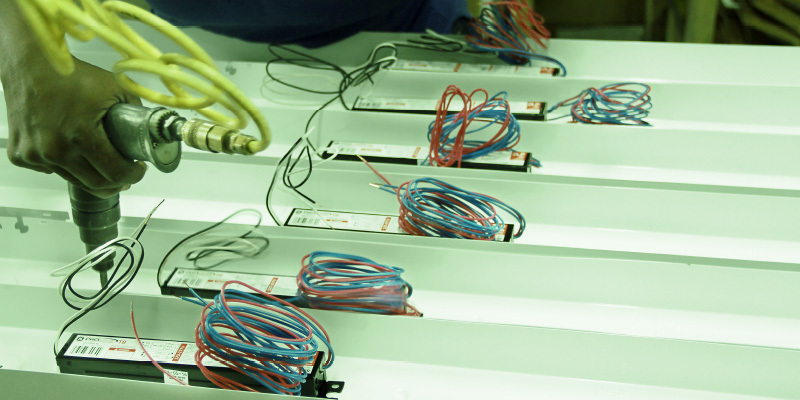 The leader in product certification services for electrical cables, data and signal cables, and ancillary products, BASEC has a reputation for quality, clarity and ensuring safety in cables.